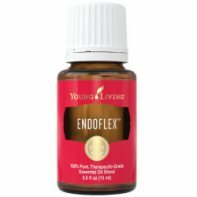 EndoFlex Essential Oil designed specifically for to bring support a healthy endocrine system. The minty aroma is uplifting and energizing! Choosing an oil that works best for you depends on so many factors. Dragon Time, Mister and Sclaressence. 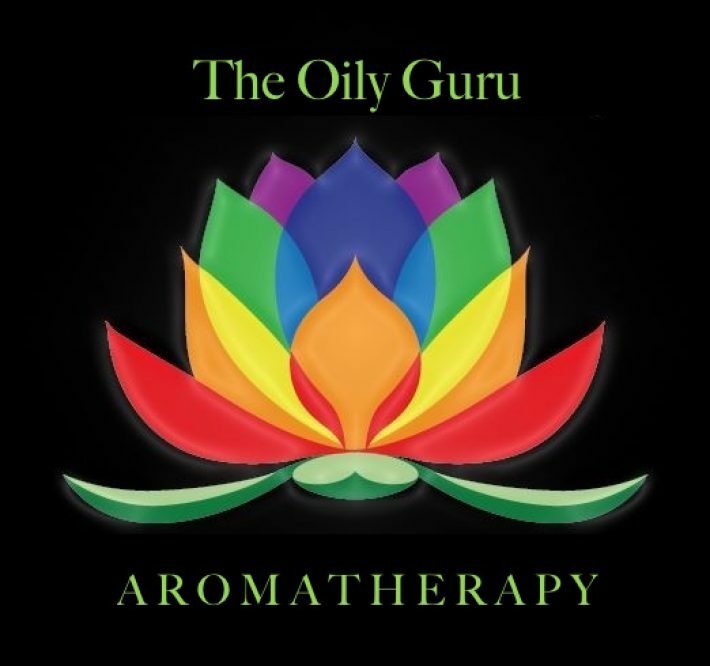 Essential Oils complement each other nicely so read up on all of them. This is a fun and easy reference guide for EndoFlex Essential Oil Blend. It will tell you how to use our oil blend and what to use it for. It will also provide you with some fun tips! German Chamomile (Matricaria recutita) made from german chamomile flowers contains chamazulene, a compound studied for its ability to support the body’s natural response to irritation and injury*. It clears the mind and creates patience and peace. Diffuse up to 30 minutes for three times a day to support healthy endocrine system. And for a uplifting minty smell!